With Drake and the Weeknd carrying its banner, Toronto’s hip-hop scene has shot to global prominence – but, to channel city icon Kardinal Offishall, ol' time habits die hard. 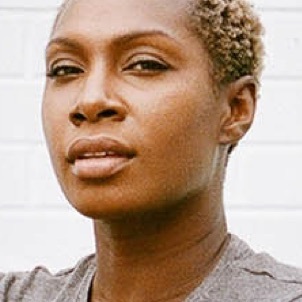 And Kiana (Rookz) Eastmond, the 30-year-old founder and director of Sandbox Studios in Toronto’s east end, is among the artists trying to stop the usual brain drain of homegrown talent heading south. With credibility earned from working alongside New York superstar Cardi B, and emerging artists such as R&B singer Faiza, she’s encouraging Toronto’s urban-music landscape to be more inclusive and helping musicians build each other up. The up-and-comers profiled here are standouts not simply because they defy the stereotype of a hip-hop artist. Their work speaks for itself: They are homegrown talent, plain and simple. Music entrepreneur and Founder and Director of Sandbox Studios Kiana (Rookz) Eastmond poses for a photo at the east-end studio in Toronto. Toronto rapper Tasha Schumann poses for a photo in her west-end Toronto neighborhood. Born to German and Jamaican immigrant parents and raised in Kitchener-Waterloo, Ont., Tasha the Amazon refuses to be pigeonholed. The self-taught, multitalented musician, rapper and producer is also a classically trained pianist. Whether rapping to 10,000 screaming fans in the South of France on her first world tour this year, or playing in punk bands while writing rap lyrics, she is a versatile and dynamic presence. 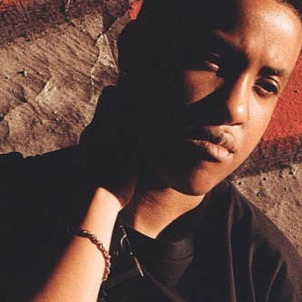 Tasha’s moody beats and bold lyrics garnered a nomination for a Juno Award for Rap Recording of the Year for her album Die Every Day and she made Canadian history as the first female artist to win best Hip-Hop Video at the MMVAs. She has no problem holding her own and pushing forward as a female in a male-dominated industry. “I find it really energizing. … I like it when I’m the only chick in the room and everyone is doing what I say,” she said with a laugh. Toronto born, Jamaican-Trinidadian rapper and mother Sydanie poses for a photo with her five-year-old daughter in her Toronto neighbourhood near Jane Street and Weston Road. 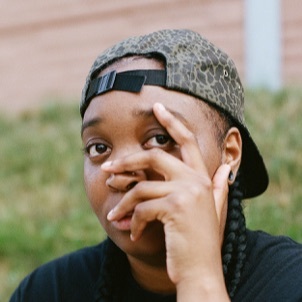 Rapper and mother Sydanie hails from north of the city at Jane Street and Finch, which is at the heart of her latest project, 999. The album “is about my emotional relationship to my neighborhood, which includes my trauma, my fears and bad habits,” she says. Even though the 25-year-old’s life carries the weight of many wounds, there is a lightness to Sydanie. Her staccato rhymes and atmospheric beats breathe life into tracks such as 89 Degrees, and 200k wills you to dance. 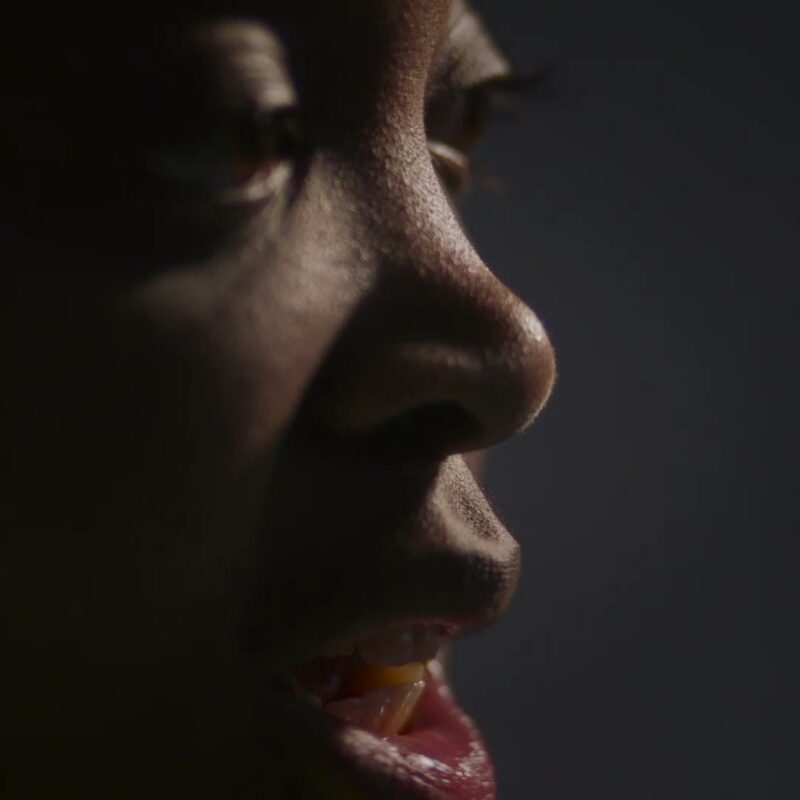 As she says, there is a “heaviness of the whole project but it has energy and optimism.” Sydanie has a tender relationship with her five-year-old daughter and that has made way for a sense of peace within all her complex identities – as an artist as well as a queer, black, single mother. Rising Toronto rapper DijahSB, whose rhymes often connect with audiences on a deeper level through themes about mental health, poses for a photo in the west-end neighborhood of Jane Street and Weston Road. 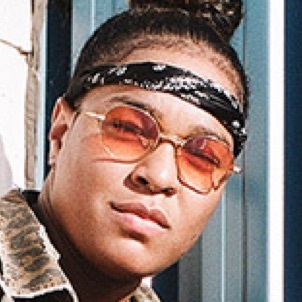 Toronto rapper DijahSB is driven to connect with audiences on a deeper level. The 25-year-old queer emcee first found her voice through writing about her own depression on an EP called Blue. 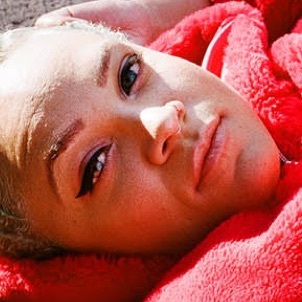 Dijah’s lyrics hint at musical mentors such as Kid Cudi and Lupe Fiasco, who blew open doors for emotionally honest storytelling, while her live performances are full of personality and swagger that’s light and fun. She has taken part in BET’s new rendition of Freestyle Friday and has shared a stage with rap superstar Jay Electronica. She takes the mic at intimate venues around the city and is hungry for larger platforms and ways to reach audiences. 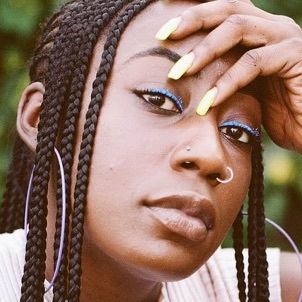 “We don’t have a lot of record labels, major studios or spaces where we can create freely, especially if you’re doing urban music,” Dijah says. DJ Lissa Monet poses for a photo near her home in Toronto's Scarborough region. Emerging producer TRuss poses for a photo near his Toronto home. Mary J. Blige, India.Arie, Lauryn Hill, D’Angelo, Erykah Badu, J. Dilla. “Chasing approval from who is just the same as you- you gotta see, all that you need is inside of you" from the album Inside Voice. Left to right: Haviah Mighty, Lex Leosis, Keysha Freshh and pHoenix Pagliacci of the four-woman rap group The Sorority poses for a photo while on tour in Elora, Ontario. After banding together just two years ago, rap group the Sorority is taking Toronto by storm. From opening for Snoop Dogg to garnering a name-check from singer-songwriter Kelly Rowland, the sisterhood has been collectively marching forward. They took home the 2018 Stingray Rising Stars Award, celebrating emerging Canadian talent. The group’s energetic feminist hearts fuel their nineties-flavoured beats in songs such as SRTY and Wildin. They’ve opened for Majid Jordan, the Internet and Dvsn, yet their successes come with mixed feelings. “The music scene in Toronto is evolving at a fast pace. It’s becoming inclusive, but a lot of work needs to be done. It took the four of us to form a group to get recognition, but separately we all were still spitting fire,” member Keysha Freshh says.